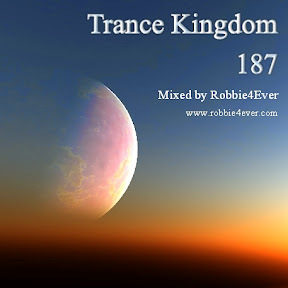 Trance Kingdom 187. 138 bpm. Once again, a nice 138 bpm Trance Kingdom with Andain, Alex M.O.R.P.H., Andy Moor. Mostly remixes in this one.